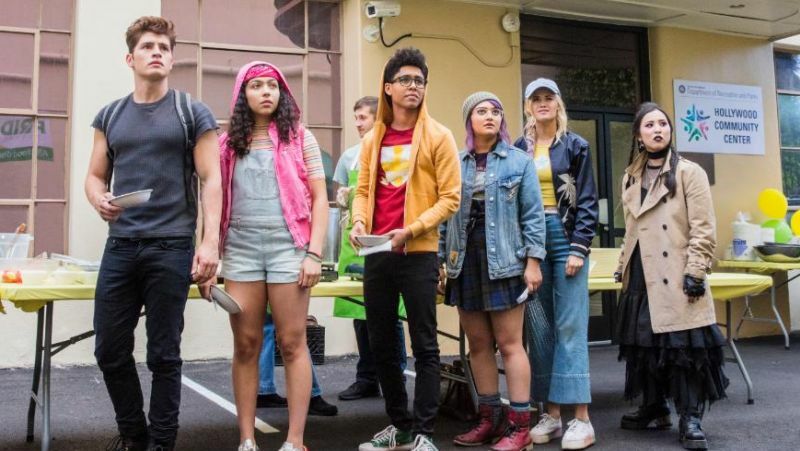 Hulu has officially revealed that Marvel’s Runaways is set to return with on December 21 for its second season, in one major change the series will premiere with all 13 episodes of its new season on that date. In season 2, The Runaways have left their homes (and evil parents) behind and now have to learn to live on their own. As they scavenge for food, search for shelter, and take care of one another, our kids begin to realize that, for better or worse, they’re stuck with each other. And it’s up to them to take down PRIDE once and for all. 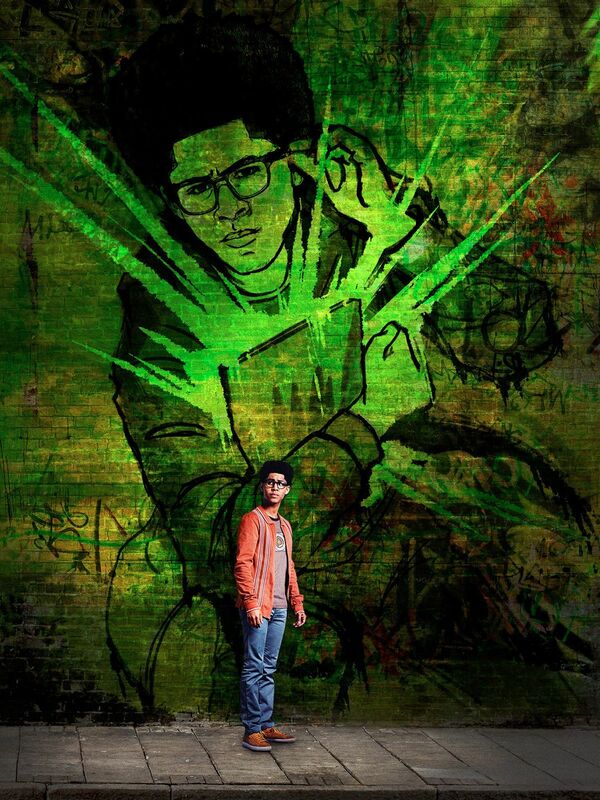 But someone sent a mysterious message to Jonah… Is there a mole in the Runaways? Meanwhile PRIDE is focused on finding their children, and Jonah has his own dangerous plan in mind.